Various excerpts of period pieces and diegetic music. 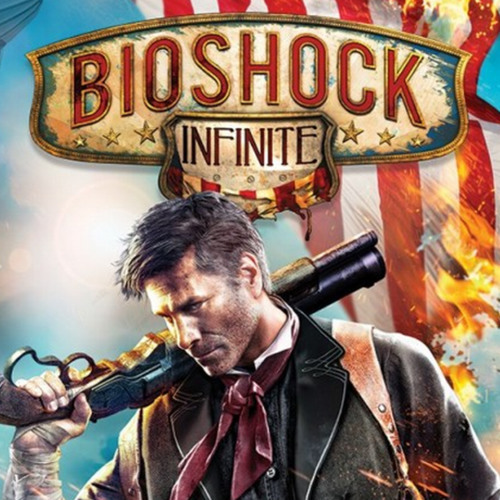 Composed for BioShock Infinite by Duncan Watt for Fastestmanintheworld Media. All rights reserved.